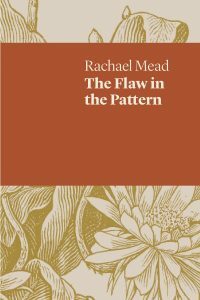 Plumwood Mountain Journal of Ecopoetry and Ecopoetics has published my review of Rachel Mead’s latest volume of poetry – The Flaw in the Pattern. Read the review here. – or even better, read the book. Mead’s poetry revels in the sensual natural world, to which Mead relates in unashamedly womanly ways. She catches the reader and makes you think. She forces you to question why her metaphors bump, like ‘bobble ply’, and thus makes you see the flaws in the very patterns of commonplace language. 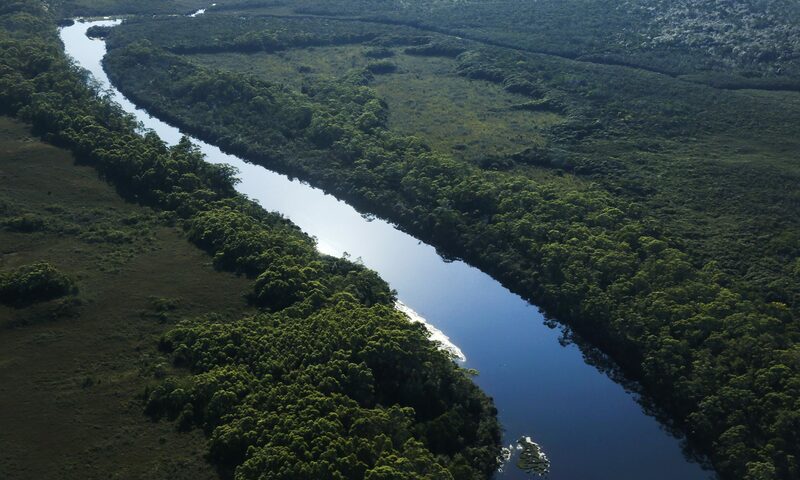 To read Mead’s poetry is also to journey. Her poems range from Tasmania’s Overland Track to the southern ocean, and out into the great basin of Lake Eyre. And yet her observations are always interknitted with the intimate details of life and human relations. Her world is not a wilderness but a peopled place, humanly encountered. Rachel Mead. The Flaw in the Pattern. WA: University of Western Australia Press, 2018.